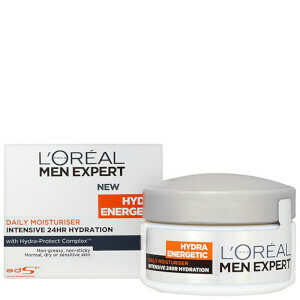 Deeply hydrate your complexion with the Men Expert Hydra Energetic Intensive Moisturiser from L'Oréal Paris. 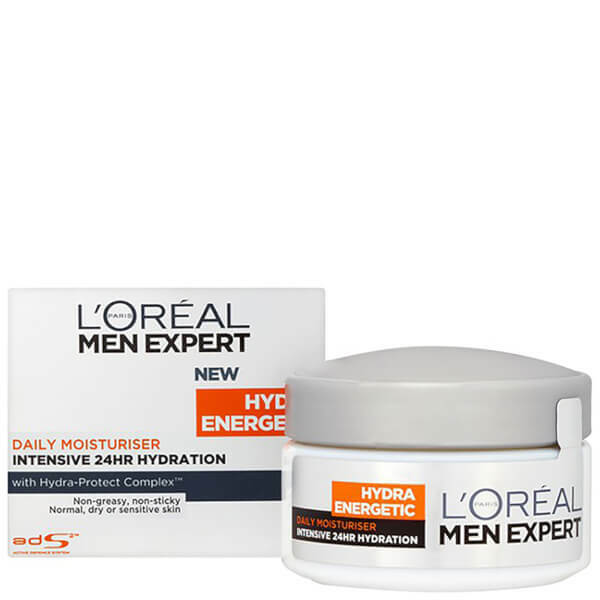 Fast-absorbing and non-greasy, the nourishing cream targets dry skin, replenishes moisture and shields from environmental aggressors so you can experience super soft, supple skin. 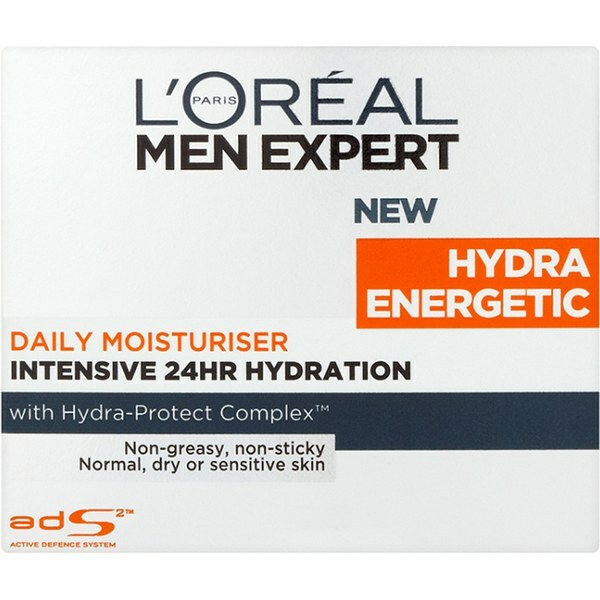 Suitable for normal, dry and sensitive skin types, its ADS™ (Active Defence System) soothes razor burn and irritation to restore long-lasting comfort. E.N.